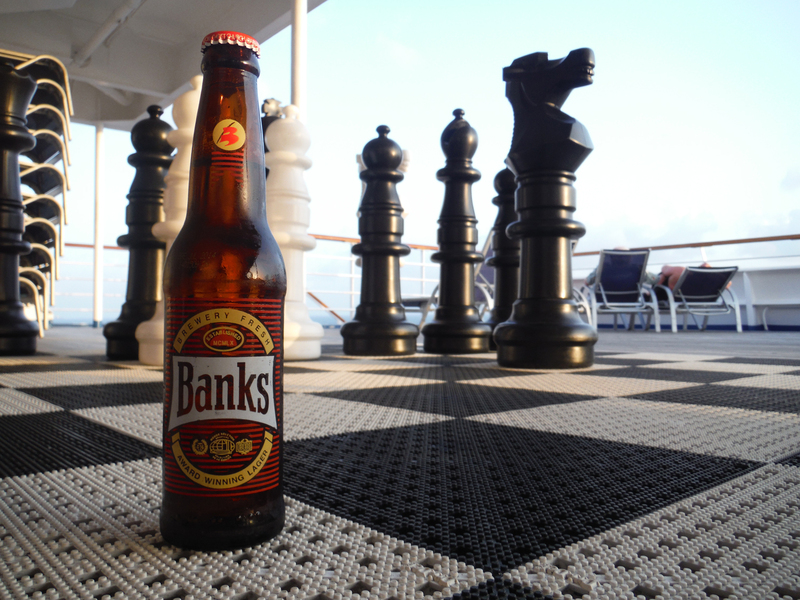 Banks offers a nice refreshing beach beer. 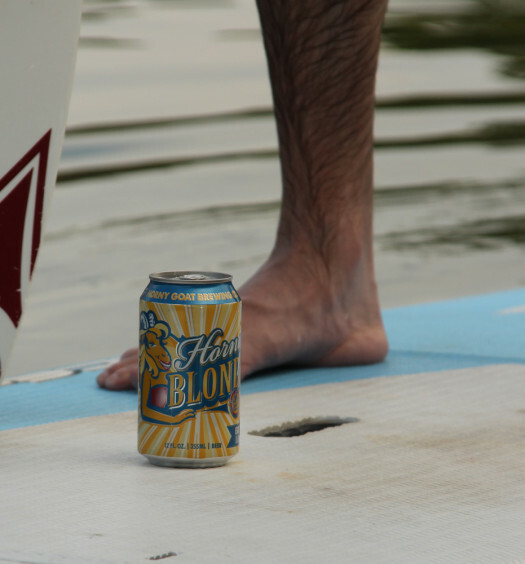 This Caribbean lager is perfect for an afternoon sail. 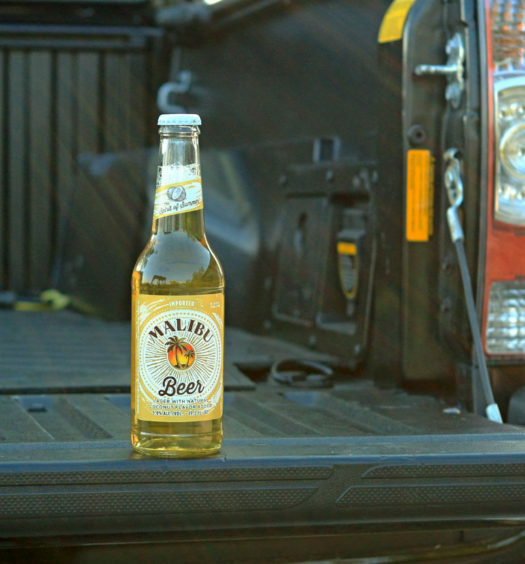 It is a light lager, like most Caribbean beers, and drinks easily. 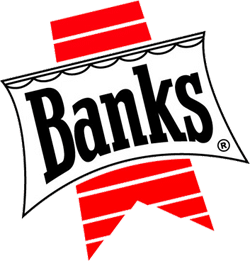 Find Banks primarily on the island of Barbados. Given a selection of Caribbean lagers, this is a good choice.